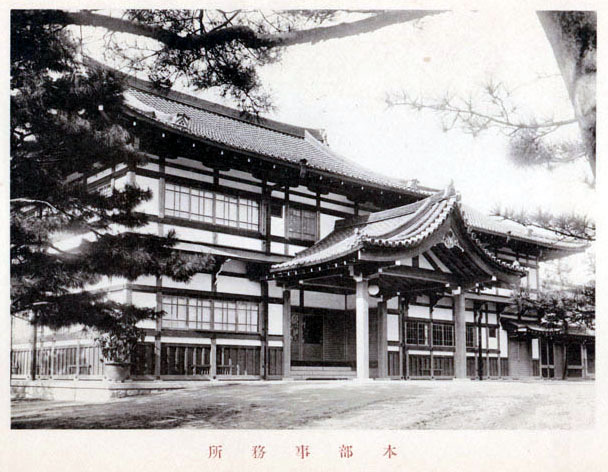 Dai Nippon Butoku Kai (DNBK) (Greater Japan Martial Virtue Society) was established in 1895 in Kyoto, Japan, under the authority of the Ministry of Education and sanction of the Emperor Meiji. Its purpose, at that time, was to standardize martial disciplines and systems throughout Japan. 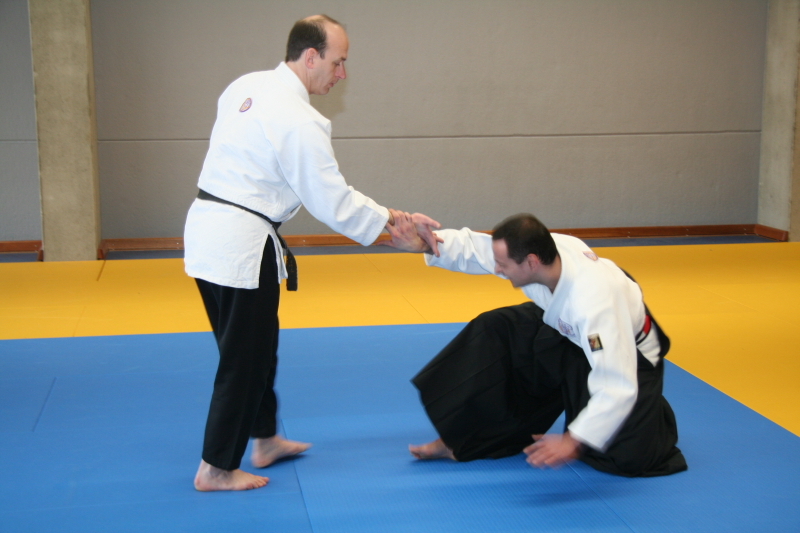 This was the first official martial arts organization sanctioned by the government of Japan. 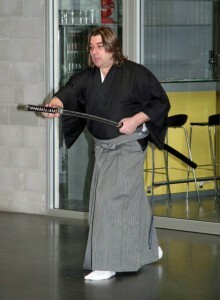 It stressed the martial virtues of samurai warriors and incomparable historical excellence in martial disciplines. In 1946, after the end of World War II, the Supreme Commander of Allied Powers issued a directive to dissolve all military-related organizations, and the DNBK was broken up. In 1952, the Japanese government founded the Kokusai Budoin (International Martial Arts Federation, IMAF) as the civil successor-organization of the DNBK. 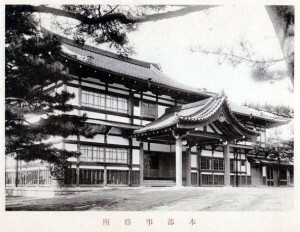 In 1953, the present Dai Nippon Butoku Kai was reestablished with a new charter and the new philosophical vision, but not with an official assignment like in pre-World War II days. The DNBK aims to improve international understanding and world peace through promotion of martial arts training, education and service. The DNBK’s Virginia (USA) division was founded in 1972, and subsequently the USA division was established in 1985. In 1992, the DNBK’s International Division Headquarters was established in Virginia, USA. The I.U.M.A. Organization is constant working to achieve a higher level and this for the benefit off the students. This resulting that some off our instructors are now also recognized and certified by the Dai Nippon Butoku Kai. This will also give more value to the I.U.M.A. examinations and certificates. Permits, license, bodning, a facility for classes, and insurance to cover the students.Personally, I don’t think it’s wise to run a martial arts business and not be trained in the actual arts. How would you know if the instructors were teaching the correct techniques? It requires a heck of a lot more than signing the students in and out and handling the money. You can forget making “easy money” without doing anything to earn it.